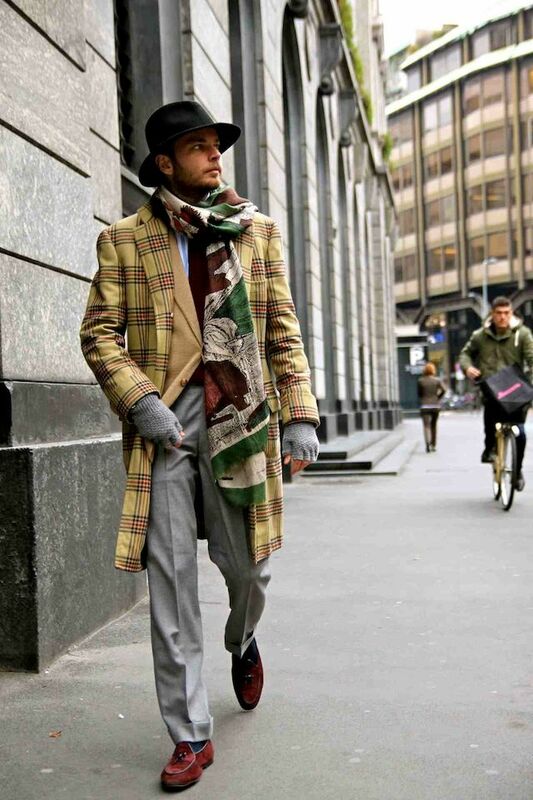 Thirty-two years old modern dandy, artist, critic, fashion designer, but mostly scion of Rubinacci tailor’s shop, a Neapolitan historical laboratory. 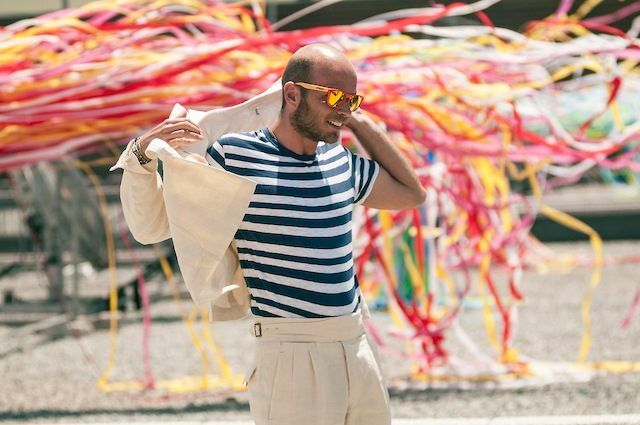 Passionate about everything is beautiful, pleasing to the eye, and not only that, Luca Rubinacci thinks to style as a reinterpretation: a unique expression of sensibility and personality. The young scion experiment on himself in order to bring more awareness to the customer. It does this, by taking inspiration from unique boutiques and flea markets around the world , observing and making himself all the details and characters that loves. He adores vintage fabrics and colors, but his dress code is mostly formal, since classic, in his opinion, is a fad that never sets. 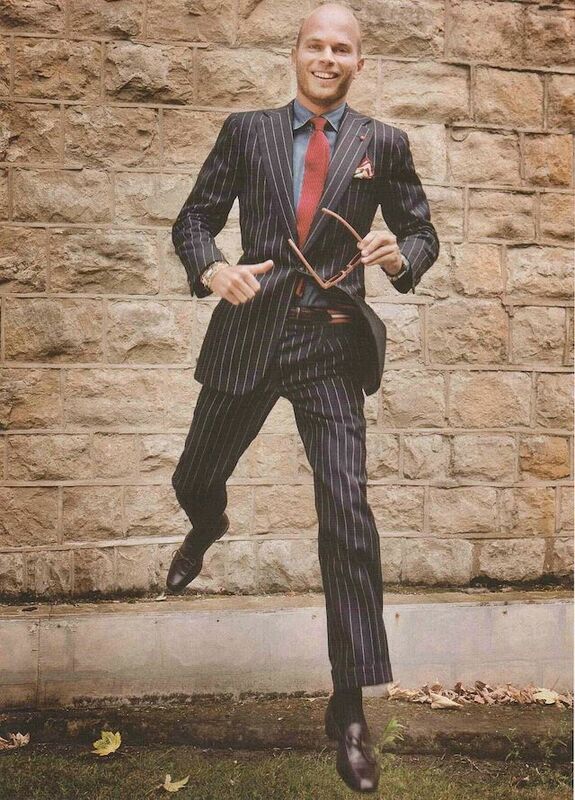 “My wardrobe is my accessory” says Rubinacci, an infinite wardrobe created by himself which contains full tuxedo with internal print scarf Capodimonte, shirts with a French open-necked, pinstriped suits, colorful pochette that are nothing more than mini women’s scarves. 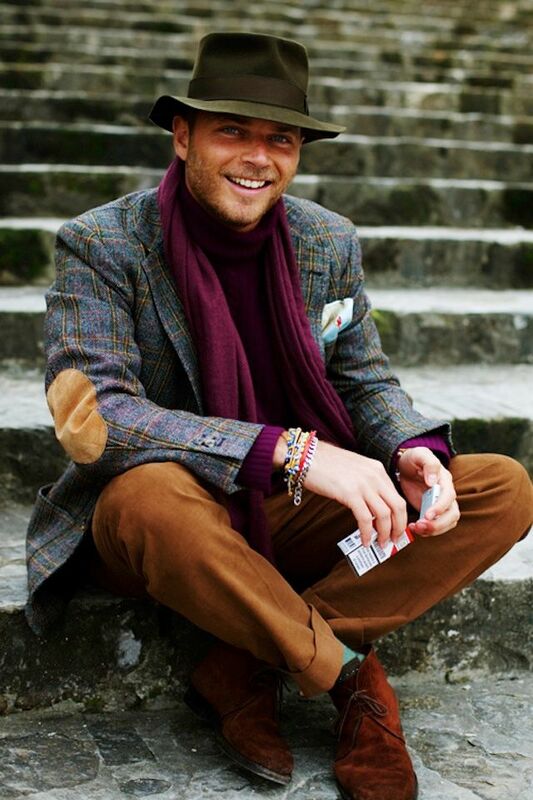 Modern entrepreneur, but also a lover of worldly life, Luca Rubinacci is often immortalized by fashion and street style photographers, like Scott Schuman, his very good friend. The intent of Luca is to give value to what his father did and his father’s father did, carrying on a tradition of luxury, technology and craftsmanship. Legend says that the start of tailor activities Rubinacci family goes back to the first half of the nineteenth century, when the great-grandfather of Luca Rubinacci thirst began to trade with the East. Later, his grandfather, Gennaro Rubinacci, who probably has invented, during the ’30s, the “Neapolitan cut“, founded and opened the couture boutiques in downtown Naples by the name of London House. The atelier and his style were soon appreciated by celebrities, such as the principles of Savoy, Vittorio de Sica, Edoardo de Filippo. The clothes had a unique cut and were tailored according to each client’s minimum requirement. In the ’60s, Mariano, son of Gennaro and Luca ‘s father, replacing “London House” with the family name and carrying on head-on the good name and high quality of the house. The ’90s have been a golden age, and in 2000 Luca Rubinacci became part of the team, but before he was sent to London, to be precise in Kilbury, home apparel tailored Savile row, where he learned the differences between Neapolitan and English cut. Teachings that he never forgot, and once he returned, joining and converging styles he created an even bigger tailoring with headquarters in Naples, Milan and London. Today’s customers of the Sartoria are three-quarters foreigners, with dresses that start at 4,500 Euros up to 28,000 Euros, all focused on customer service and a continuous care during the time. Each dress costs between forty and fifty hours of work, for a result that is a true work of art. When we talk about the tailor’s shop Rubinacci, we speak of pure craftsmanship of luxury: the highest degree of sophistication and elegance for men. Piacevole alla vista? stai parlando di un giardino, di un mobile o di una persona? Il giovane rampollo? Quando si conosce l’identità di chi scrive e quest’ultimo e notevolmente più giovane della persona di cui si parla è ridicolo usare termini come il giovane rampollo, quasi come fosse un editoriale scritto da qualche anziano signore. 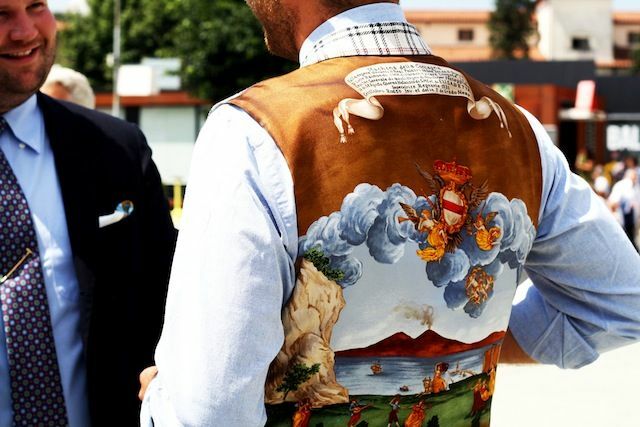 Dress code per lo più formale: a dire il vero Luca Rubinacci è il paradigma dell’informalità. 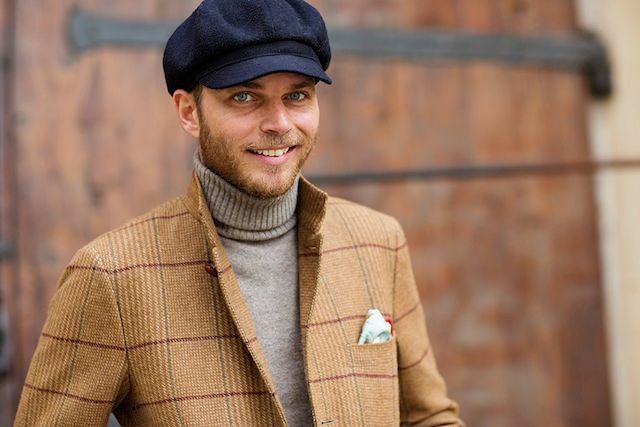 Ovviamente veste anche in abiti classici, ripeto ovviamente, ma se dici che il suo dress code è per lo più formale, cosa dirai di quegli altri che davvero hanno un look per lo più formale. La maggior parte dei sarti che lo stesso Luca frequenta e con i quali lo si vede nei vari eventi, raramente vestono così informali come fa Rubinacci. Allora diciamo che il suo dress code è per lo più informale. Al di là della mia simpatica “incursione” cosa dire? 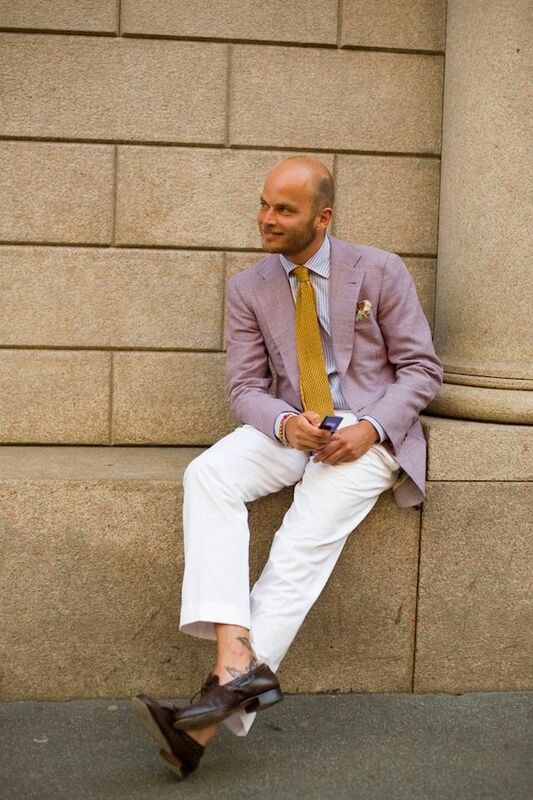 Nulla, che vorrei un guardaroba interamente confezionato dalla Sartoria Rubinacci!!! Luca is fantastic. 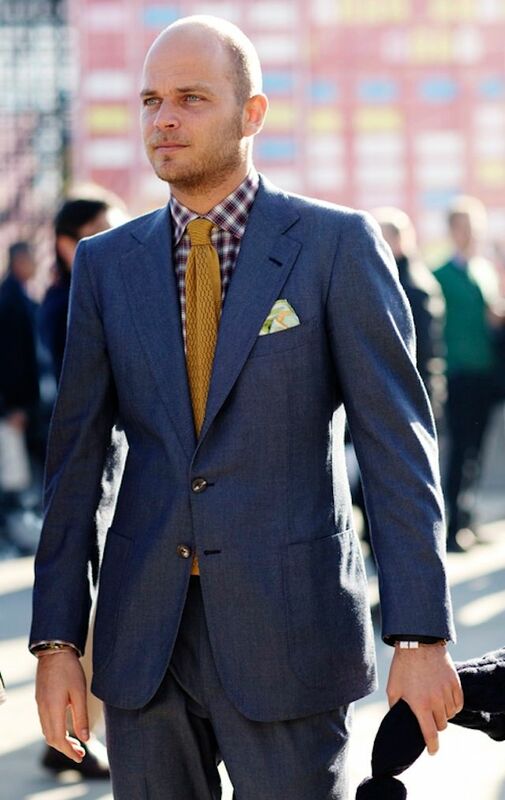 Elegant, charming, colorful, daring. A great kiteboard enthusiast, too. Love the guy. Great feature!